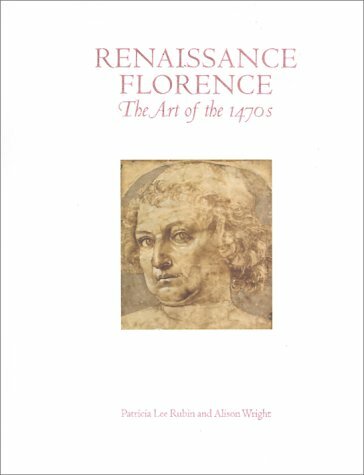 This lovely book details the activities of the leading artists of Florence during the 1470s, when Lorenzo de`Medici and his allies were cultivating the visual arts as an important means of asserting influence. The book discusses the art of Andrea Verrocchio, Antonio and Piero Pollaiuolo, Sandro Botticelli, and Filippino Lippi; the competition and collaboration among them; and the religious, political, and social contexts of their work. Compiled and authored by British art historians, this catalog for a show at the National Gallery, London, on a defining decade in Florentine art includes artifacts from the National Gallery, London; the British Museum; and the Victoria and Albert Museum, as well as other international collections. 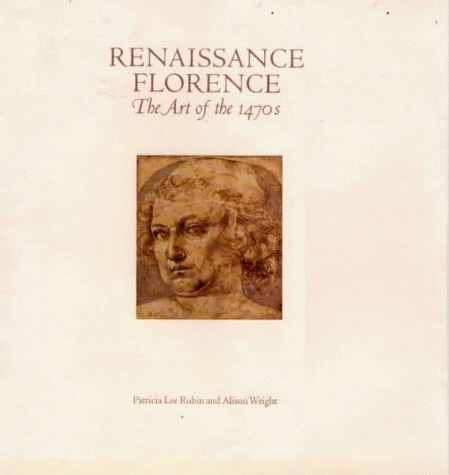 In three chapters and a catalog of seven sections, the book explores art patronage by Lorenzo Medici and other leading citizens of Florence and the development of the artists' workshop system. Verrocchio and the Pallaiuolo studios were the most significant at the time and are highlighted for the works they produced and the artists they trained, including Filippino Lippi, Botticelli, and Leonardo. The book also covers the social, political, and economic factors that led to this unique outpouring. There are many sumptuous color and black-and-white illustrations in the initial chapters and 94 reproductions in the catalog. This richly documented catalog to an important show about the heart of the Renaissance is highly recommended for museum, public, and academic art book collections. [For libraries seeking a broader view of the topic, Glenn Andres & others' magnificent two-volume The Art of Florence (LJ 9/15/89; an LJ Best Book) has just been re-released at a discounted price of $165, compared with the original $425.--Ed.] --Ellen Bates, New Yor.